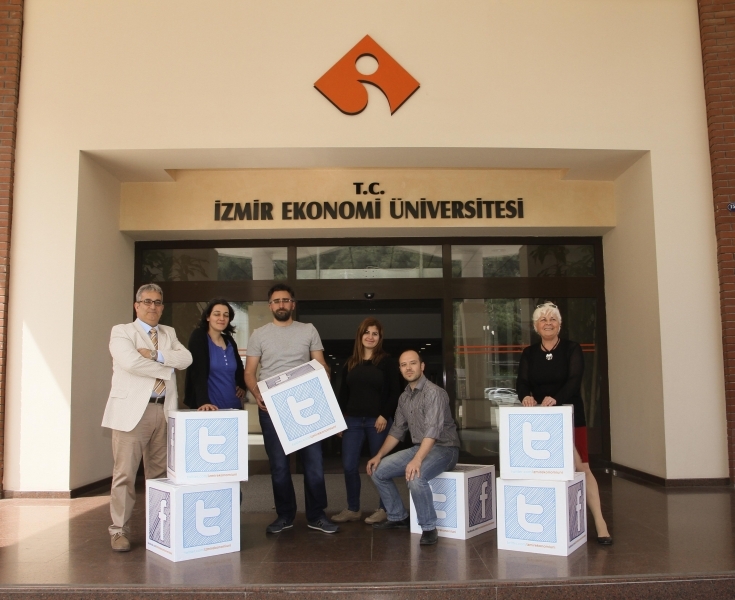 Izmir University of Economics (IUE) Faculty of Business launches the first e-certificate Twitter courses in Turkey. 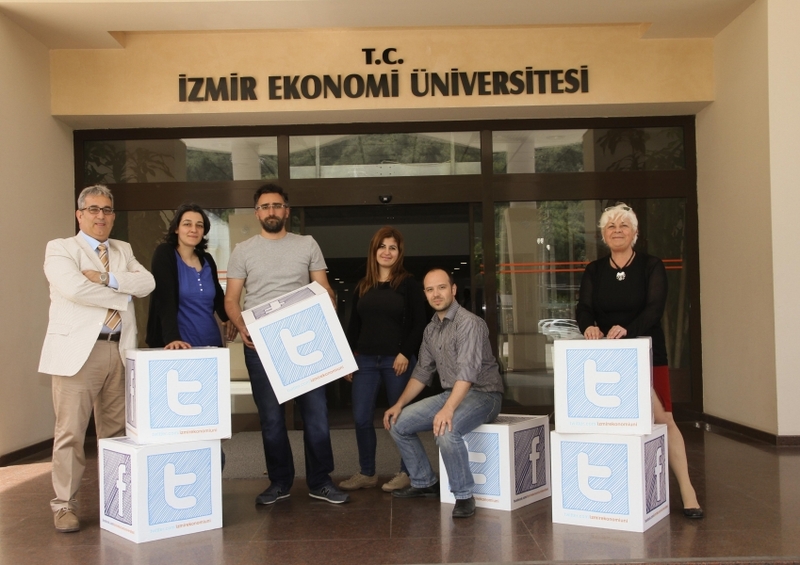 IUE Faculty of Business will provide courses on Brand Management, Causes of War, Money and Finance, Logistics Management, and Game Theory through its Twitter account on May 12 with #TwitAkademi hashtag. The first part of the e-certificate program, open to everyone, will last for 5 weeks as 5 e-certificates. The lecturers will be teaching the courses in cyber world. Assoc. Prof. Dr. Melike Demirbağ Kaplan will deliver the course, ‘The Colourful World of Brands’, Assoc. Prof. Dr. Balkan Devlen, ‘Blood and Tears: Understanding the War’, Assoc. Prof. Dr. Coşkun Küçüközmen, ‘Your Money and You: How to Earn It, How to Loose It?’, Asst. Prof. Dr. Burak Dindaroğlu, ‘Mind Games: Strategic Interaction and Game Theory’, and Asst. 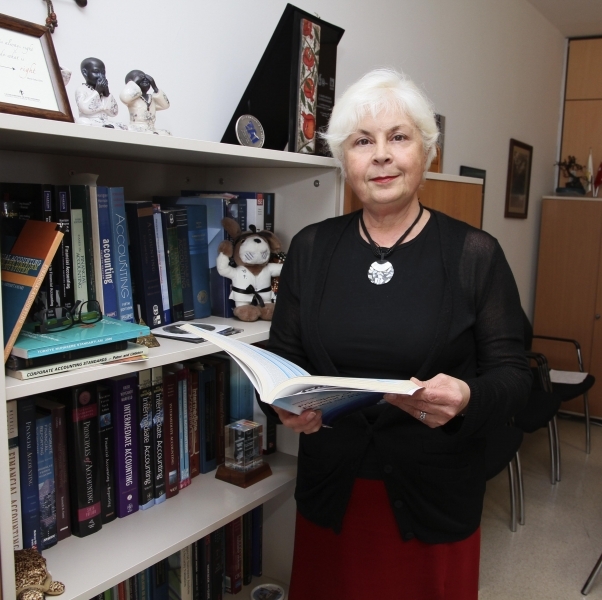 Prof. Dr. Işık Özge Yumurtacı will deliver the course, ‘Logistics Everywhere’. Prof. Dr. Can Mugan, Dean of IUE Faculty of Business, stated that the followers will be able to enter the program, which they call as mini course system, at https://twitter.com/ieubusiness account, and he said, “The interested parties may benefit from the certificate program by using the faculty’s twitter account, https://twitter.com/ieubusiness with the hashtag of the respective course. Courses will be delivered by our expert lecturers. Anyone can follow the TwitAkademi program. There are no limitations on age, or level of education. It is free. Each course will be completed in 4 days in our 5-week program. The courses will take place at 21.00-22.00 at night time. The participants will be able to take the mini exams at the end of the courses and get their e-certificates”. Prof. Dr. Mugan stated that more detailed information about the program may be reached at http://ieubusiness.tumblr.com or Twitter and Facebook accounts of the faculty.